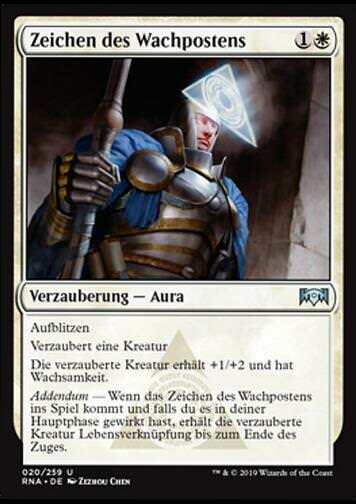 Chainer's Torment (Chainers Qualen) inkl. 0% MwSt. 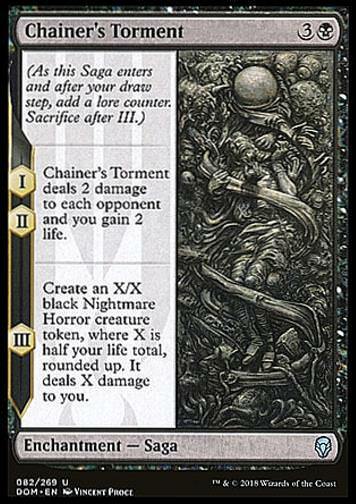 I, II — Chainer's Torment deals 2 damage to each opponent and you gain 2 life. III — Create an X/X black Nightmare Horror creature token, where X is half your life total, rounded up. It deals X damage to you.